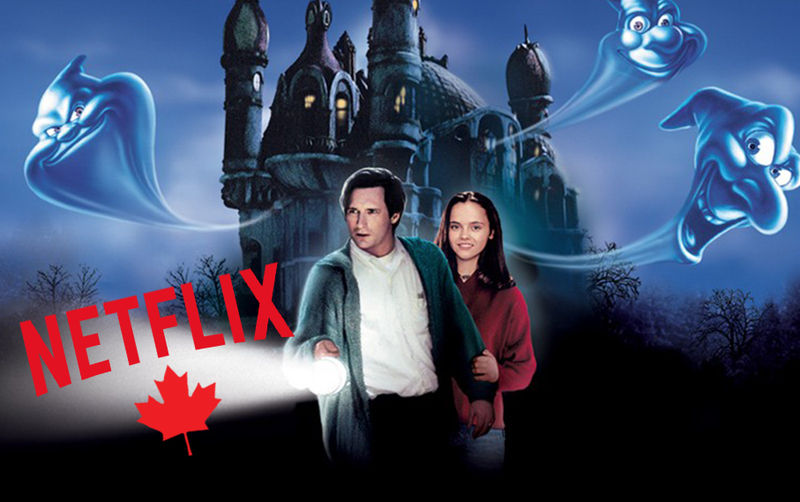 Unfortunately, you won’t find many classic Halloween Movies on Netflix Canada. To save you some time and disappointment, here’s a short list of some of the better ones. As Netflix adds or removes these Halloween titles, we’ll be sure to update the list below. Interested in playing a Halloween Movie Drinking Game? This impossibly sadistic remake of the original Halloween, courtesy of Rob Zombie, is perfect for anyone who wants to watch mental patients get raped and ripped apart. Doesn’t sound like your thing? Then stick with the original. 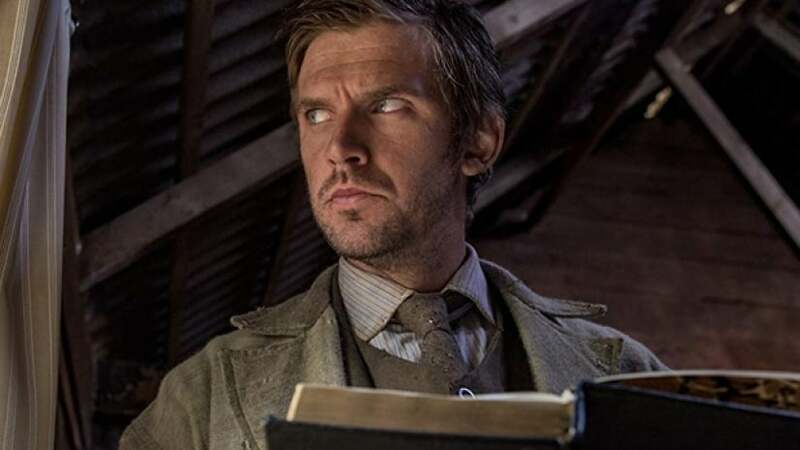 Apostle is a Netflix original, so you don’t need to worry about this film leaving your Wish List. It’s a terrifying horror film from The Raid director Gareth Evans, proving he’s a filmmaker to watch. A Halloween classic for anyone who was a child in the 1990s. It’s packed with plenty of cheesy graphics and dialogue, so we caution you not to watch it more than once a year. A subtly creepy movie, adapted from the novel by Neil Gaiman. Jump scares aren’t all it takes to make a horror film. Easily one of the best entries into the Friday the 13th movies, this film features the incredible acting of Crispin Glover and Corey Feldman as Tommy – Jason’s mortal enemy. But that’s not all, this is also the only film (as far as we understand) to have a dog commit suicide out of fear… by jumping through a glass window. Intrigued? You should be. There are films, and then there are films. Friday the 13th: A New Beginning belongs in the latter category. How this film even exists is baffling, but we’re all richer for its existence. Whether you love it already or are curious to learn more, we encourage you to read this superfan’s review of Friday the 13th: A New Beginning. It’s a little on the duller side, compared to the two previous sequels, but it does feature the return of Jason… shocked to life by a lightning bolt no less. And they’ve recently added Friday the 13 Part VII: The New Blood! FOR THE WIN!! If you haven’t seen this movie, do yourself a favour and watch it right now. We mean it. Stop reading this right now, go to Netflix, and put this on. Made by the brilliant Taika Waititi and Jemaine Clement, this is one of the funniest movies made in the last 20 years, and one of the best vampire films ever made. This “film” makes the list because it’s actually Halloween themed. There is a beauty to bad films and it’s inspiring to witness filmmakers who keep on striving to make their dream a reality, despite their clear ineptitude. Even though the film is bad, we can respect their passion. And then there are films like this. Where everyone involved makes a film that’s bad on purpose. They’ve seen The Room and then think they can make something even worse. Brave effort, Halloweed, but you don’t understand what makes bad films great. One for the kids and the kids at heart, this is a pleasant film to watch at Halloween if you’re not looking to have the bejesus scared out of you. If you like Adam Sandler, Kevin James, David Spade and the bunch, you’ll probably like this movie. Others need not apply, though it does have Andy Samberg. Hotel Transylvania 2 is also available on Netflix Canada. Netflix Canada has added the original Scream by the late, great Wes Craven. This witty take on the slasher genre succeeds with laughs as well as the occasional fright. The Scream series is a classic when it comes to Halloween films, so enjoy! 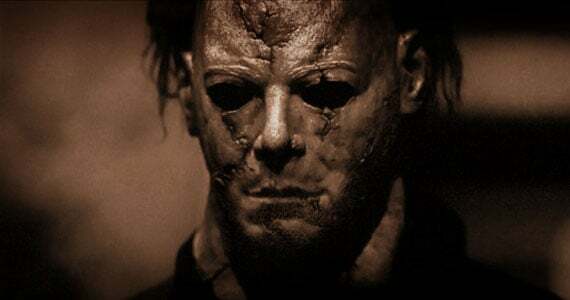 While not near as good as the original, a lot of the original cast is back to face off against the guy in the mask.